I joined a club softball team that starts next Friday. 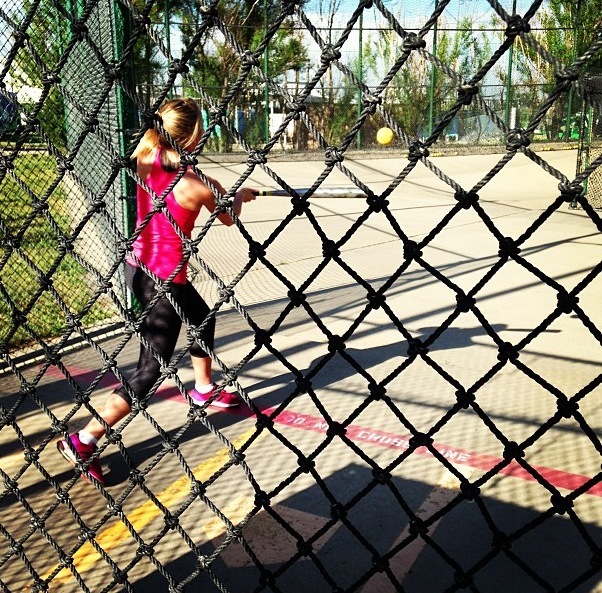 I’m not that great at land sports that involve hand-eye coordination, so last night I went to the batting cages to practice. It was a blast and a fun, but cheap, way to spend a Friday night. I still need to work on keeping my eye on the ball when it is thrown at me (I wish I was kidding, but I have a tendency to close my eyes at the last second), but I’m trying! I never played team sports on land, so it’s a whole new experience. My boyfriend and one of our friends who came along both played baseball so they were trying to give me pointers and I made some progress as the evening progressed. I think I mentioned that I joined a new gym by work and they have an olympic lifting platform that I have been spending a lot of time with. I was finding it really hard to motivate myself to workout after a long day at work, so instead I’ve been catching the 6:10 am bus downtown to workout before work. It was rough at first, but I really prefer starting the day off that way and then I have my evenings free to do whatever. 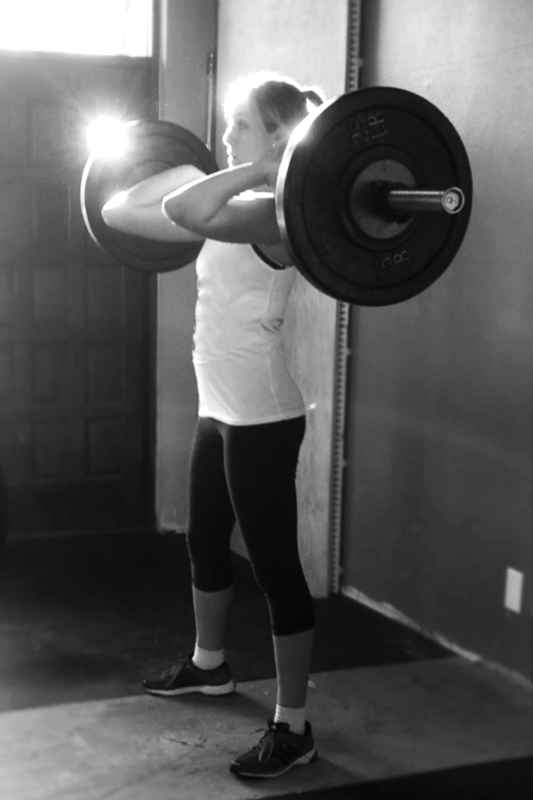 Plus, I am obsessed with hang cleans and love the look of surprise when I step up to the platform and start lifting. 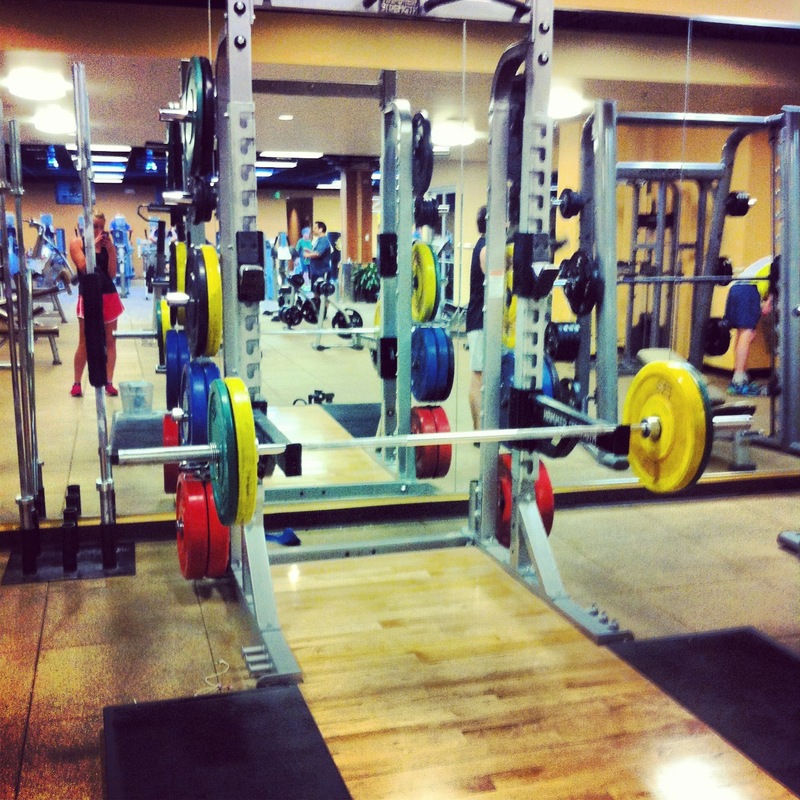 Usually I am the only girl in the weight room at that hour and I hope my presence can help break the ice for other girls to check it out. I’m off to go camping for the night! Tell me what you are up to this weekend! Anyone else going camping? BBQ-ing? Any races? This entry was posted in Uncategorized and tagged CrossFit, diet, Healthy, Workout by fionaboger. Bookmark the permalink. OMG OMG OMG that song is amazing. You just made my effing day.